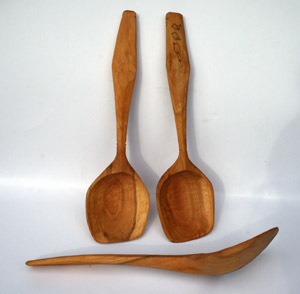 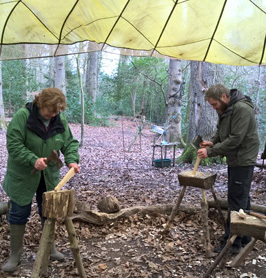 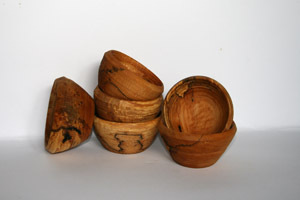 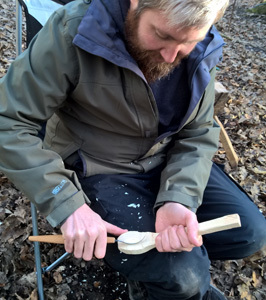 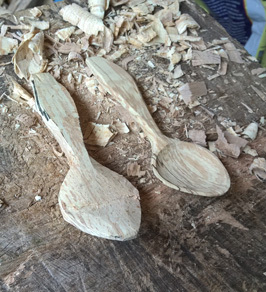 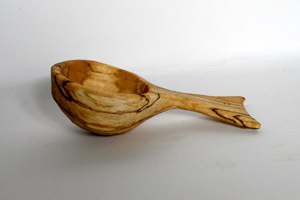 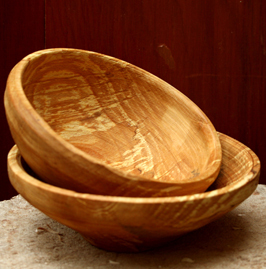 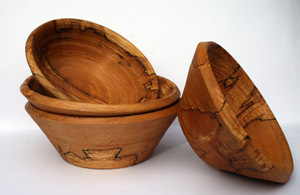 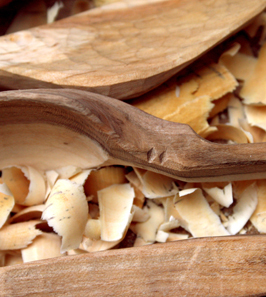 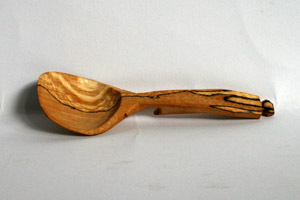 All my bowls and spoons are designed to be used for cooking and eating and are finished with raw Linseed oil which brings out the colours of the wood and helps protect the wood. 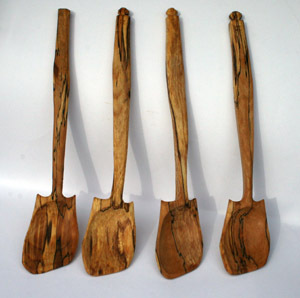 One of the wonderful things about eating with wooden utensils is how they age and develop a unique patina with use. 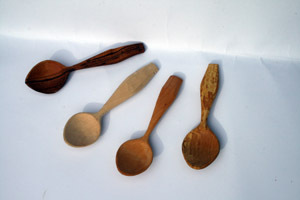 It is best to hand wash these items, but the odd ride in the dishwasher should not be a problem. 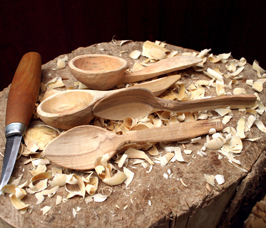 All the items below are my standard products, the shapes and designs which stand up to the test of time. 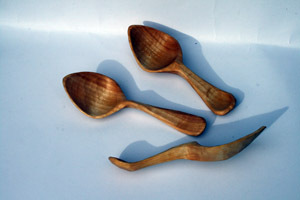 Standard postage in the UK is £4 for spoons and bowls, including up to four stacking bowls.